Welcome to The Pickle Station! 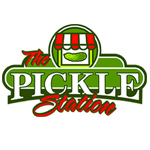 The Pickle Station is a family owned and operated processing vegetable business, specializing in cucumbers and peppers located in the heart of Chatham-Kent, Ontario. We are committed to growing and grading only the best quality product through innovation, determination and a passion for the industry. Our cucumber and pepper operation called The Pickle Station, located in Chatham, Ontario, is a proud employer to over 200 local students every summer. We are a third generation family owned operation who have been growing and grading for over 50 years. Our way of celebrating this milestone was launching our own brand of pickles. Dig in – Eat fresh – Buy local! Looking for a local retailer? Our products are available for purchase all around Southwestern Ontario. 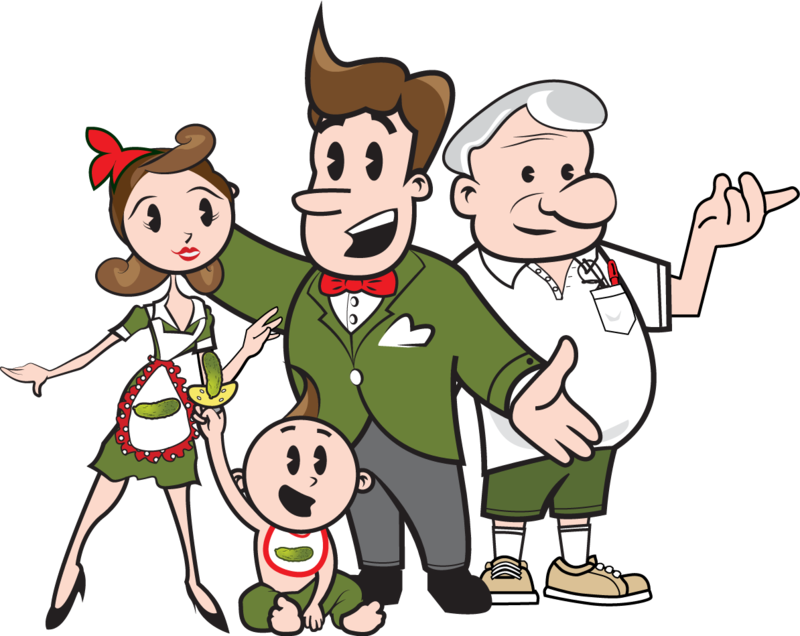 If you are looking to become a retailer, please contact us.